The town of Caloundra sits on the entrance to the tranquil waters of the beautiful 35km-long Pumicestone Passage. These peaceful waters are part of the Moreton Bay National Marine Park, and are a great place to explore, and what better way to do that, than on your own boat! However, you will need a licence first and that’s were we come in! For Prices and Bookings Click Below! Are you looking for a place to do a boat or jetski licence near Caloundra? then you have come to the right place. 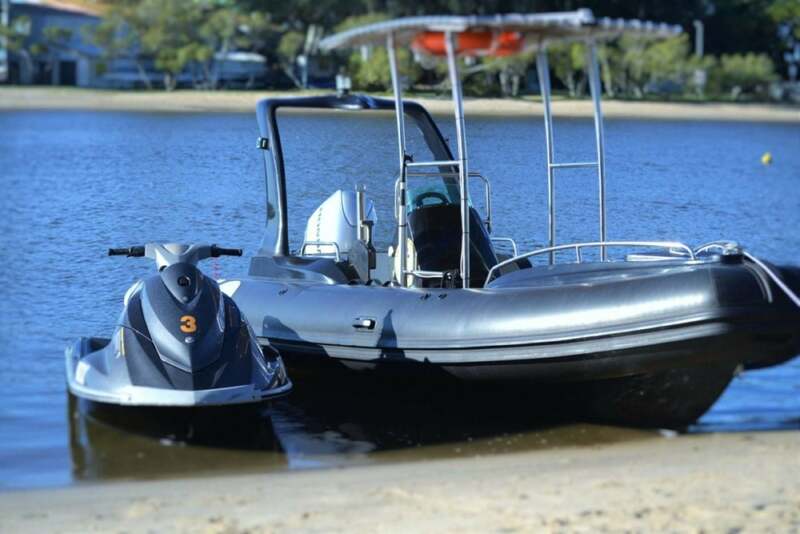 Licence to Boat are a specialist Boat and jetski licensing company, and we are located just down the road in Maroochydore on the Sunshine coast. Licence to Boat is a Queensland Government approved Boatsafe, RMDL (Boat) and PWC (Jet Ski) licence training provider. Licence to Boat courses are run on the Maroochy River, offering a safe, fun and practical training environment. The commencement point for our courses is in Driftwood Restaurant and Bar at Rivershore Resort Big 4 Resort, its just 1 min from the Bradman Ave, Sunshine Coast Motorway turn off, making it easily accessible from Caloundra. There is parking available at the resort and refreshments are available from the onsite cafe/restaurant.